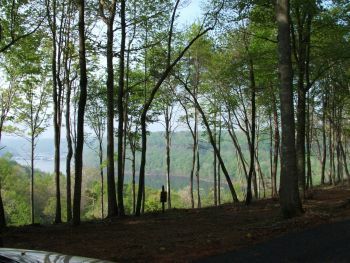 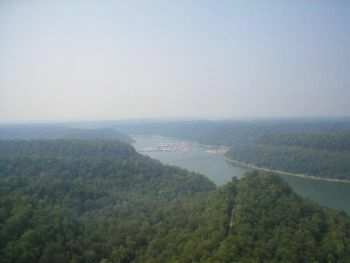 BEAUTIFUL WOODED LAKEVIEW LOT located in the Stillwater Enclave overlooking beautiful Lake Cumberland. 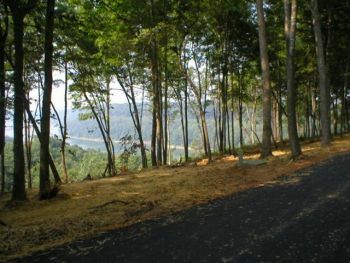 Stillwater is a private gated community offering many amenities including a Fitness & Hiking Trail, Boat Storage, Community Golf Facilities, Lakeside Park and Picnic Area, Volleyball Court, Pitch ‘n’ Putt, as well as asphalt streets and underground utilities. 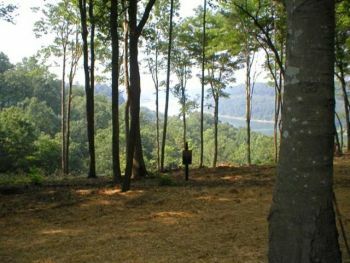 This particular lot is located in the Enclave and is a great building site with a fantastic view! 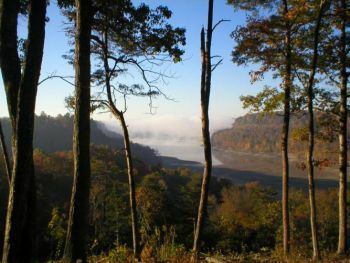 Call today to make an appointment to view this property.